The High Octane Film event of the Summer! 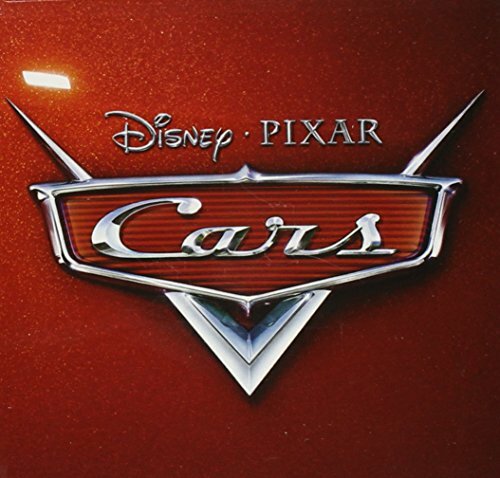 Cars is the journey of Lightning McQueen, a hotshot animated race car voiced by actor Owen Wilson. En route to a big race, the cocky McQueen gets waylaid in Radiator Springs, where he finds the true meaning of friendship and family. The all star vocal cast includes free-wheeling performances by Paul Newman, Bonnie Hunt, Larry the Cable Guy, Tony Shalhoub, Michael Keaton, George Carlin, Katherine Helmond and Cheech Marin. The Soundtrack: The Ultimate Road Trip Album! The soundtrack features some of today's most popular country, rock and pop stars including all-new music and new recordings of road classic favorites by music superstars Sheryl Crow, John Mayer, Brad Paisley, Rascal Flatts, James Taylor and score by Academy Awardr winner Randy Newman. The music will make you want to put the top down, turn the volume up and cruise! Music is heavily integrated throughout the .lm, revving up the audience for the soundtrack! Collector's Edition Digipak is available on the initial orders only.